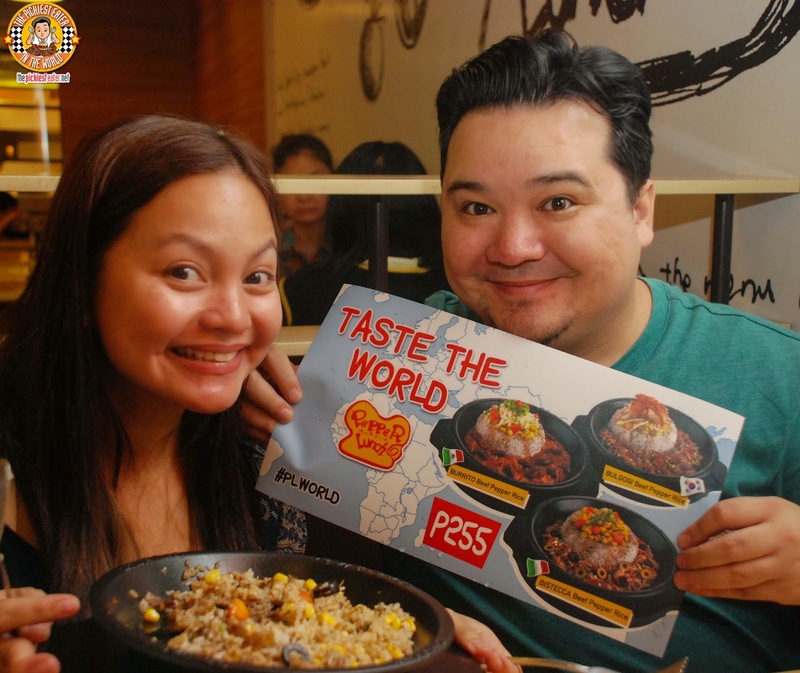 THE PICKIEST EATER IN THE WORLD: **UPDATED** TASTE THE WORLD WITH PEPPER LUNCH.. AND A GIVEAWAY! 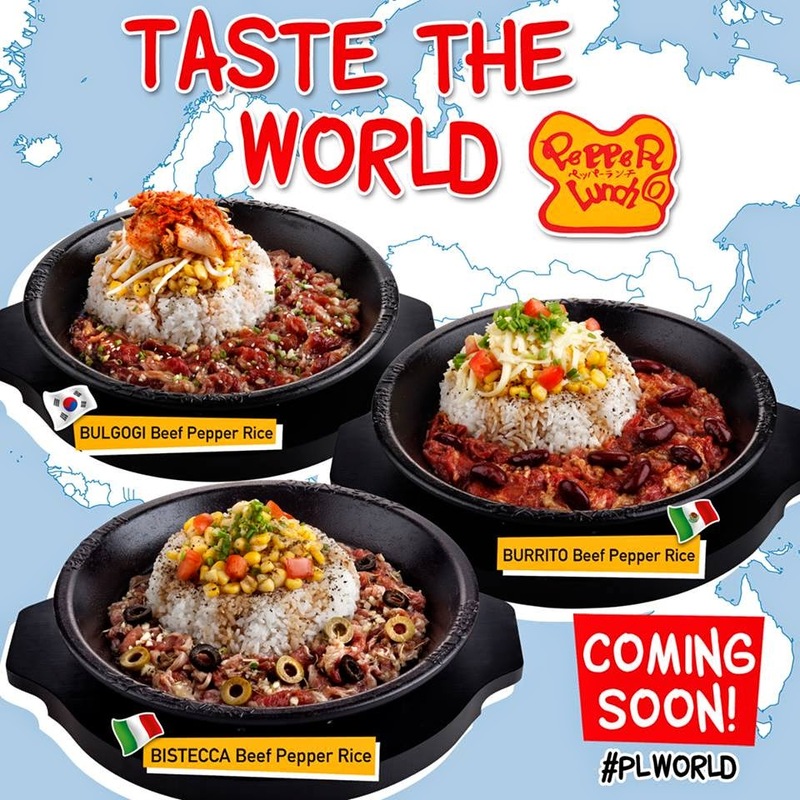 **UPDATED** TASTE THE WORLD WITH PEPPER LUNCH.. AND A GIVEAWAY! Even before Rina and I became bloggers, Pepper Lunch was already one of our favorite places to eat at. 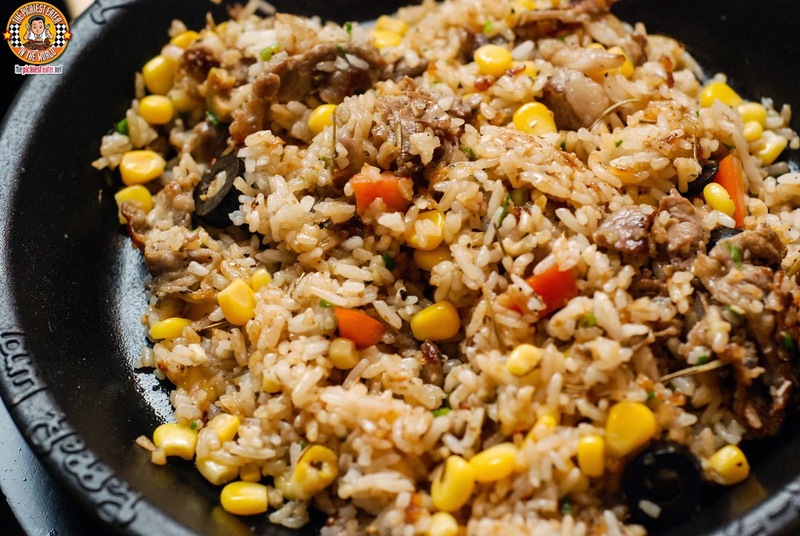 Though the Pepper Beef Rice, remains the proven flagship dish, Pepper Lunch manages to keep the menu fresh, making sure to always pique its customers interests! Great examples were the Pinoy Fiesta dishes which were released early last year, followed by the Lamb Specials to close out 2014. And now, Pepper Lunch is at it again, coming up with some delicious Beef Specials inspired by dishes from around the world! 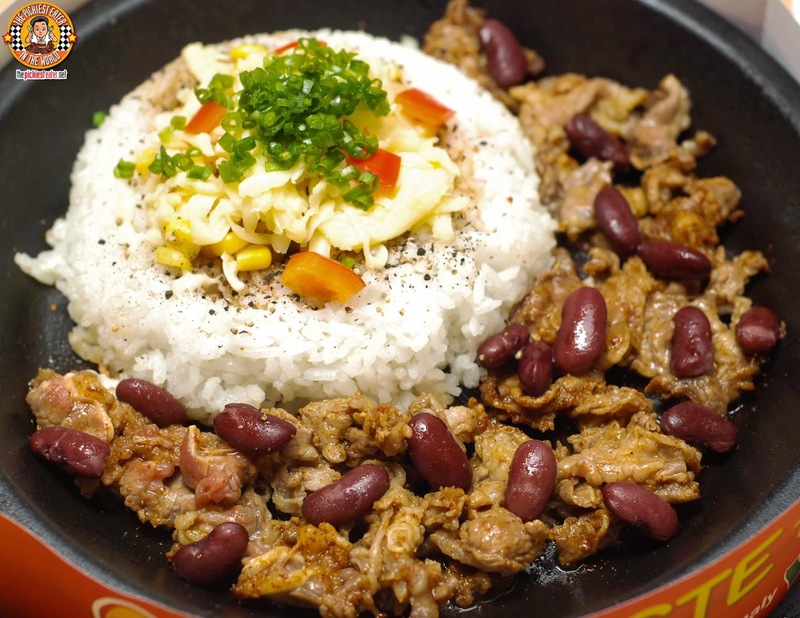 You get to "Taste The World", one Pepper Lunch plate at a time! 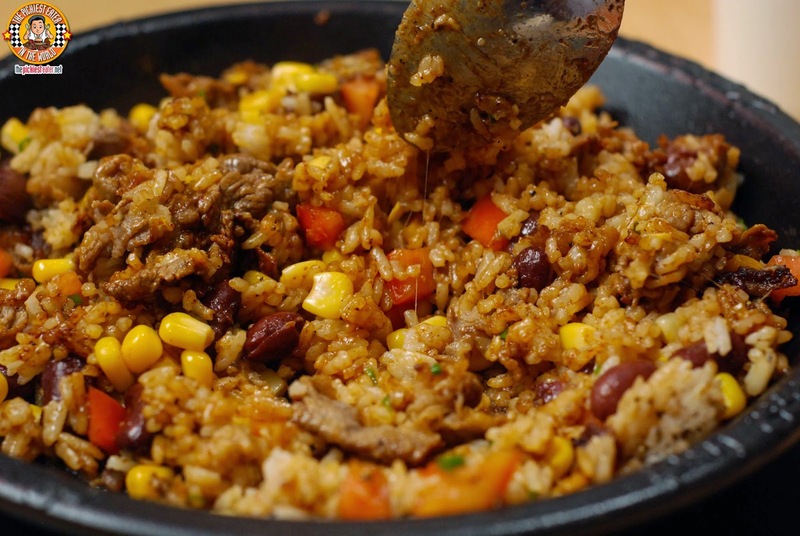 You and your amigos can get a taste of Mexico, with Pepper Lunch's new Burrito Beef Pepper Rice (P255)! 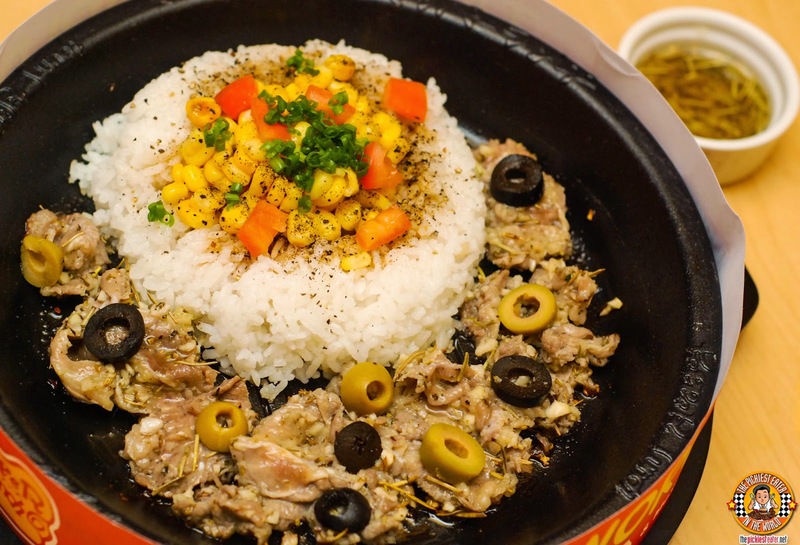 Instead of wrapping it up in a tortilla, Pepper Lunch de-constructs a Burrito and lays it out in a sizzling platter with a for Pinoys to enjoy even more! The beef is lined up along the side of the sizzling plate, and are speckled with cooked beans. The rice is topped with a bit of salsa, a blend of spices that invoke the robust flavors of Mexico, and topped with delicious cheese! Once you mix everything everything together, the explosion of flavors will demand you eat one spoonful after another! I loved how the cheese melted into the rice, adding a nice creaminess to contrast the sharp flavors of the spices. When the Moon hits your eye, like a big plate of sizzling beef, that's the Bistecca Beef Pepper Rice (P255)! This was reminiscent of the Italian Lamb Steak that Pepper Lunch released, but "pimped up" a little bit more. The mouthwatering fragrance of the rosemary infused beef was undeniable, with bits of sliced olives helping enhance the natural flavor of the beef, giving a nice Italian twist to the popular Pepper Lunch dish. Though I enjoyed each of the new variants, my favorite had to be the representative of Korea.. The Bulgogi Beef Pepper Rice (P255)! Thin strips of Beef Marinated in a Sweet, Korean Sauce, and Kimchi topped rice. The beef was amazing, but the revelation to me was how much I enjoyed the Kimchi (Yes you read that right)! I honestly don't eat Kimchi.. Not even a little bit. But for some reason, Pepper Lunch's Kimchi worked perfectly when mixed into rice with the corn, beef and bean sprouts. It had a gentle acidity to it that blended harmoniously with the lightly sweet beef strips. I can't wait to go back for this! 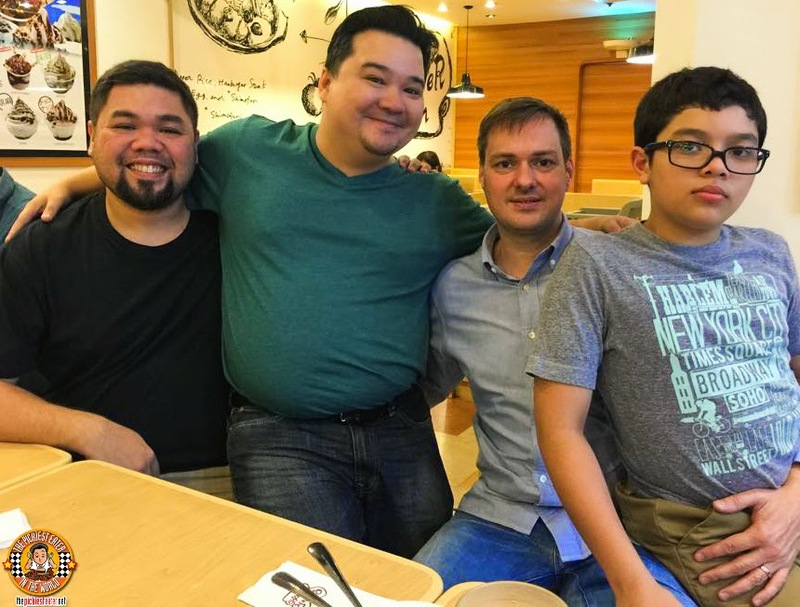 Much thanks to The Big Boy RJ, aka Man Eat Manila, and Jeroen Van Stratten for taking time out on his birthday to take us on a trip around the world the Pepper Lunch way! Do you want to try these dishes, absolutely free? Well there are two ways you can get a chance win these dishes.. The first is by clicking HERE. Or you can join my giveaway, where I'm giving Five (5) Lucky Readers a chance to win Each of these dishes (Each winner wins a total of Three (3) Pepper Lunch dishes: One (1) Bulgogi Beef, One (1) Burrito Beef, One (1) Bistecca Beef)! All you need to do is follow the Rafflecopter Instructions!! Good Luck!! 2) Full name on Identification that you will present when claiming your prize. The "Taste The World' Promo ends by the end of March so please respond ASAP! I can't wait to try the Burrito Beef Pepper Rice! I would love to try the Bulgogi Beef Pepper Rice! I'm so excited for the Beef Bulgogi Pepper Rice!!! I am excited to try BISTECCA Beef Pepper Rice. Of the three "Taste the World" dishes mentioned, I am looking forward to try the Beef Bulgogi Pepper Rice. Yum! Yum! Definitely Aiming for the Beef Bulgogi Pepper Rice! Beef Bulgogi Pepper Rice please! I want to try the Bistecca Beef!! I really fancy italian food that's why im excited for Bistecca Beef Pepper Rice! I wanna try the Bulgogi Beef Pepper Rice. I'd love to try the Bistecca Beef Pepper Rice. Because I like korean food, I would love to try the Bulgogi Beef :) looks yum! I would love to taste the Bulgogi! I wan to try the BULGOGI Beef Pepper Rice! I would like to try the Beef Bulgogi Pepper Rice!!! Yum! 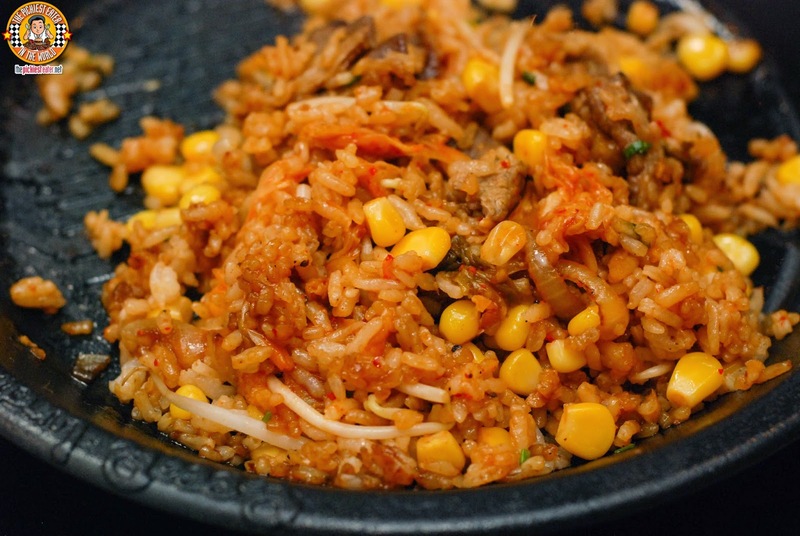 I would love to try the Beef Bulgogi Pepper Rice! Bulgogi Beef Pepper Rice looks delish and I want to try it. Burrito Beef Pepper Rice for me please! 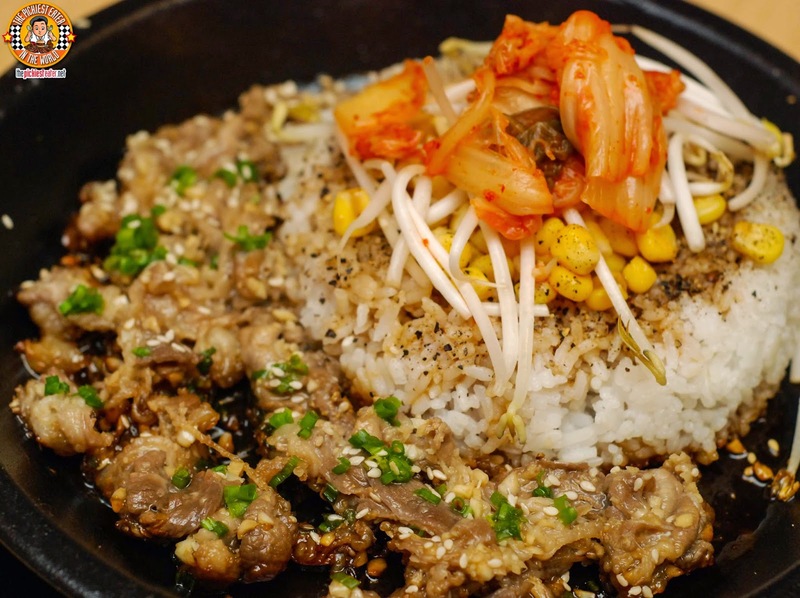 Being in-love with Korean food, I would definitely want to try the Bulgogi Beef Pepper Rice!! Bulgogi Beef Pepper Rice for me please! I'm excited to try Bulgogi Beef Pepper Rice! I want to try the Bulgogi Beef Pepper Rice! Cravings for Bulgogi Beef Pepper Rice! I want to try the Bistecca Beef Pepper Rice. Looking forward to this, my birthday takes place the day this giveaway closes! I would like to try the Bulgogi Beef Pepper Rice! im excited to try it all since i havent tasted it before. Im excited to try Bulgogi Beer Pepper Rice. I love kimchi so I'm sure Ill enjoy this dish.